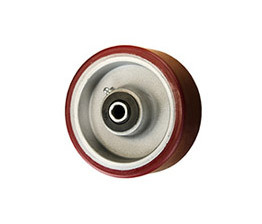 Service Caster supplies wheels for casters and equipment to meet your specifications for all applications from light to super heavy duty. 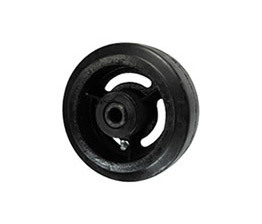 Wheel styles and brands for material handling equipment, replacement cart wheels, and all wheeled devices are available with options designed for your environment. 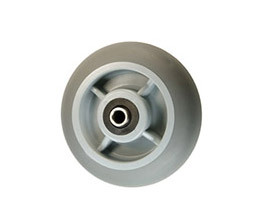 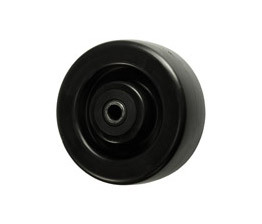 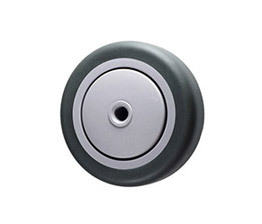 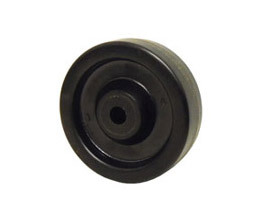 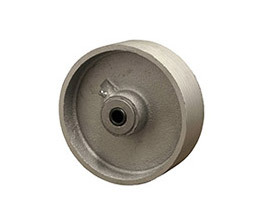 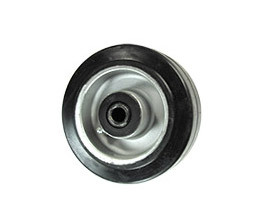 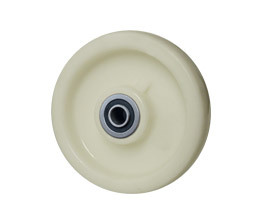 Choose from our large selection to replace worn caster wheels. 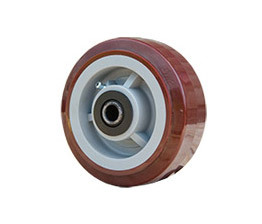 Sizes 3 inch through 12 inch diameter can be found in our online catalog; larger sizes can ordered direct through our caster and wheel specialists. 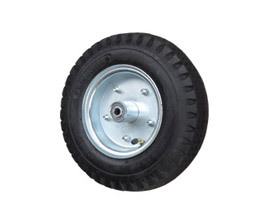 Uncertain as to which wheel is best for your application? 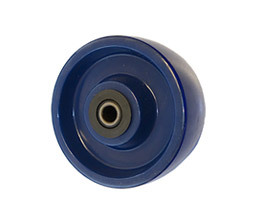 Speak with our sales team for more detailed information on available options. 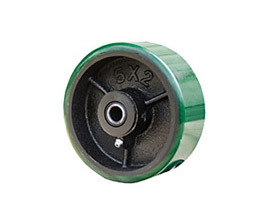 Information on how to measure caster wheels.